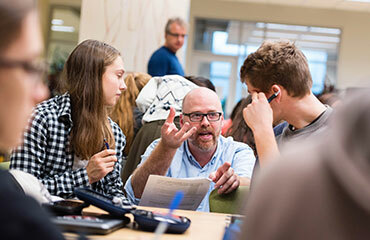 What will inspire you to work at UBC in 2025? Over the last 100 years, UBC has grown to become a multi-campus, leading public university recognized for excellence in research, teaching, and innovation. The recently launched strategic plan, Shaping UBC’s Next Century, is guiding our ambitions to be one of the world’s best universities and places to work. The Focus on People Framework we are developing will speak to how the university intends to lead as a first-choice place for faculty and staff to meet their full potential, whether that work involves groundbreaking research, innovative teaching, creating rewarding student experiences, or ensuring the university is operating optimally. As part of this process, we invited students, faculty and staff to share their ideas and input through a consultation survey. The survey is now closed. Thank you to all of our thoughtful community members who contributed. This input will inform the framework, which will be finalized spring 2019. Questions? Contact casino ฟรี เครดิตcommunications@hr. casino ฟรี เครดิต www.thevegashustler.com. The WES is the one opportunity for faculty and staff to share feedback on their workplace experiences and help shape priorities. UBC reports on faculty and staff employment data, looking at insights and trends in areas that inform priorities in UBC’s strategic plan. 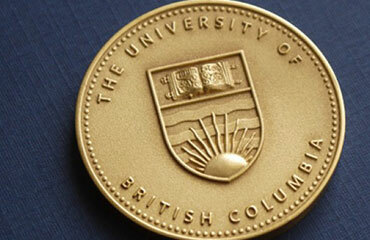 The President’s Service Awards for Excellence and other staff awards are presented annually to recognize outstanding staff at UBC. 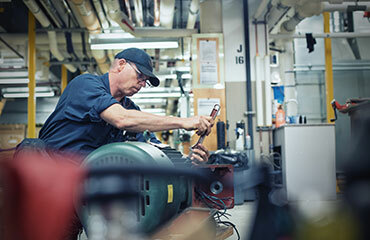 UBC is recognized as a leading employer in British Columbia and Canada.